BC writer Hugh Sheridan was live at the Lucasfilm Publishing panel, and checked in with some interesting news. Chuck Wendig will be writing a new, five issue miniseries titled Shadow of Vader for Marvel starting in January. 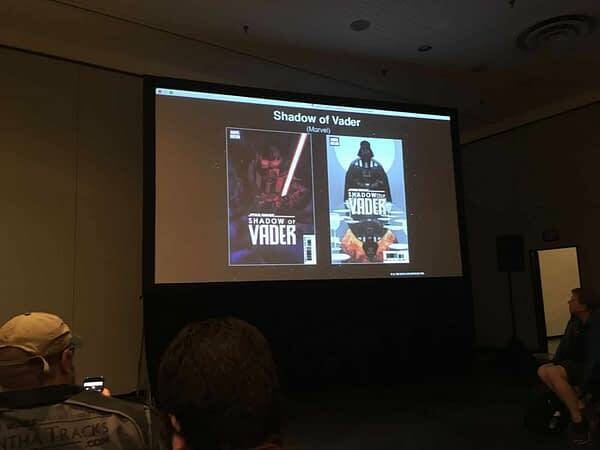 The series, announced at the Lucasfilm Publishing panel at NYCC today, will focus on other characters viewpoints on the Dark Lord of the Sith and how he has affected them. 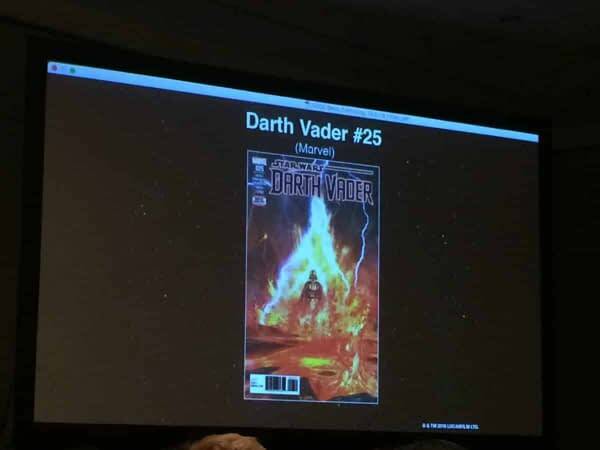 This also means that the current series will end with issue #25, wrapping up Charles Soule and his dive into the era of Darth Vader’s life directly after the events of Revenge of the Sith. His run will wrap up with the current ‘Fortress Vader’ storyline, telling the history of the creation of Vader’s Castle on the lava planet Mustafar. 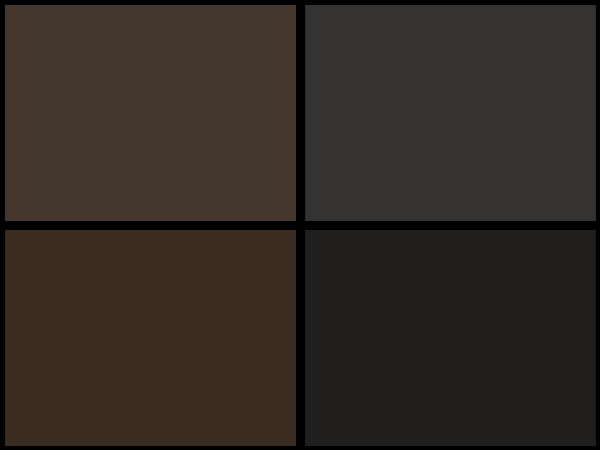 No artists have been announced for the January launching Shadow of Vader series, but it will be a good guess that each of the five issues will have a different artist. Update: Wendig himself confirms the artist on the first issue will be Juanan Ramirez.